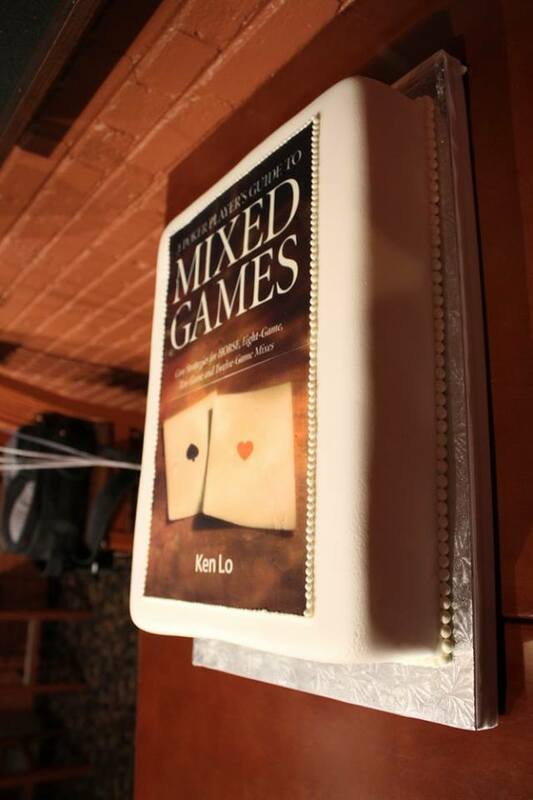 We had a book launch for the Poker Player's Guide to Mixed Games in midtown Toronto on September 18, 2014. Thanks for all those who helped out with this project! Cake, anyone?